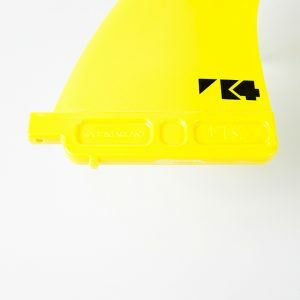 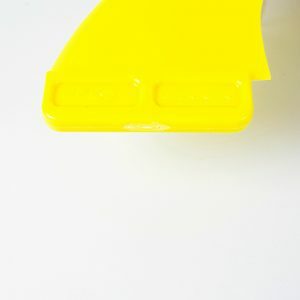 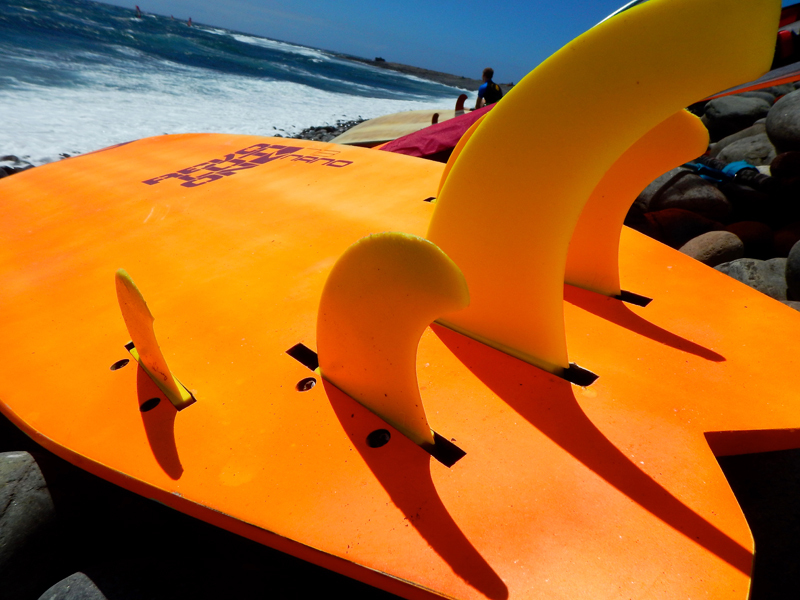 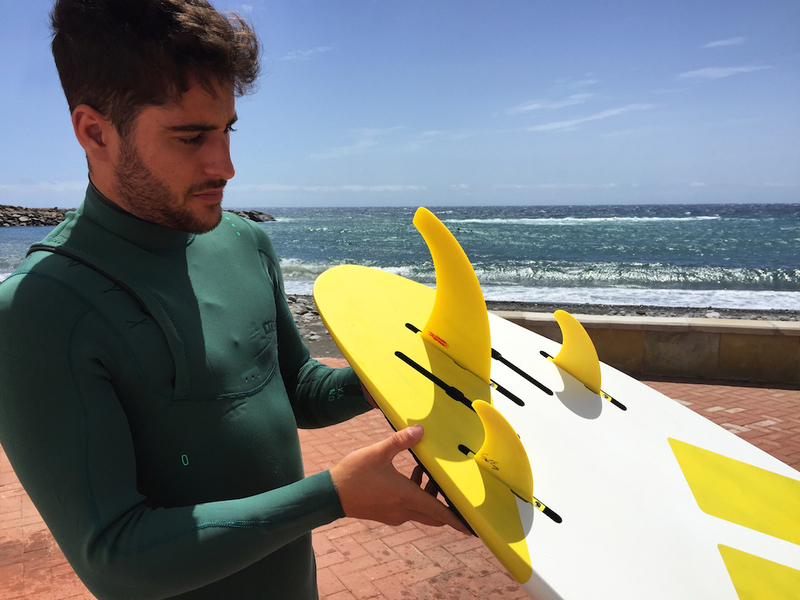 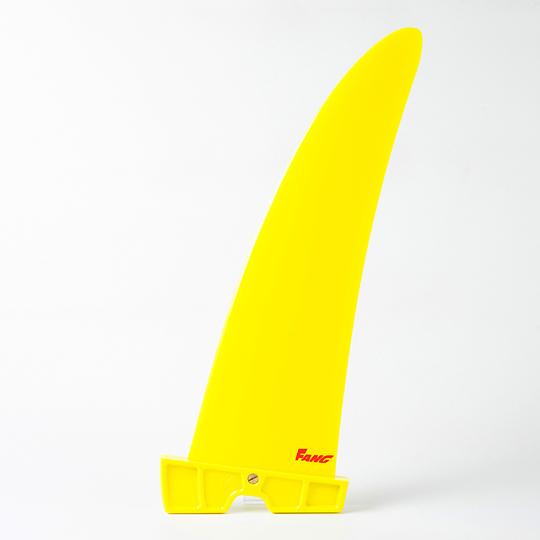 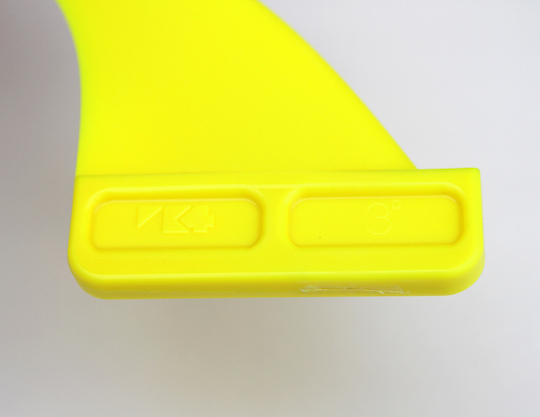 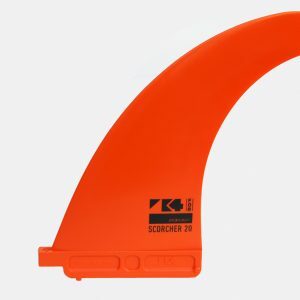 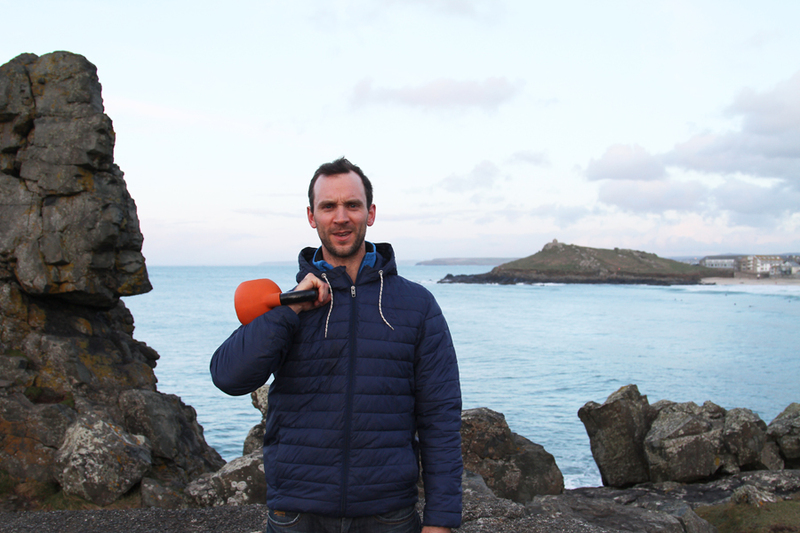 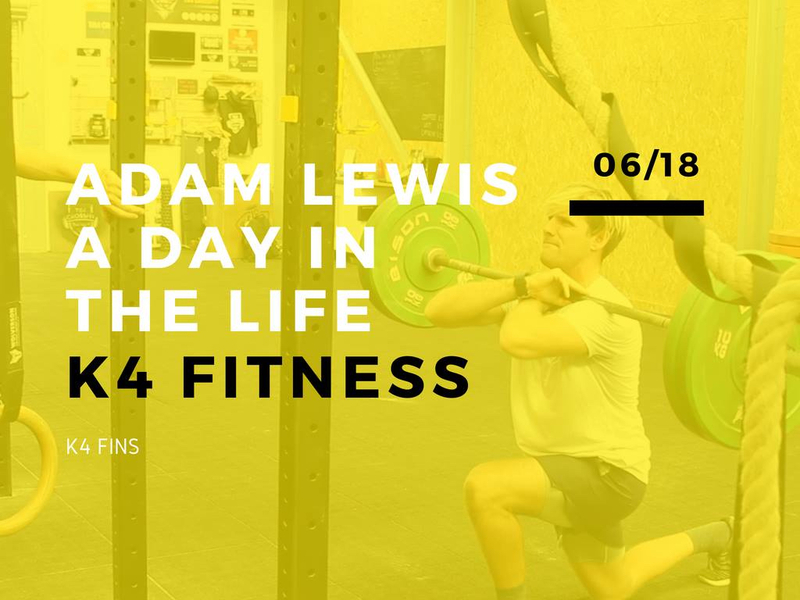 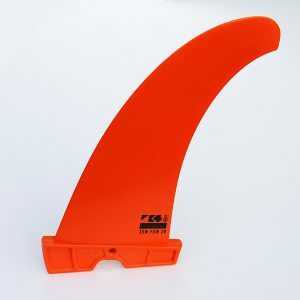 This fin was a personal indulgence – I wanted a small but powerful front fin for my quad to make it as fast and 'twin like' as possible, but with the extra grip, drive and hold on the rail a quad front fin brings. 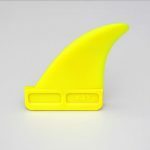 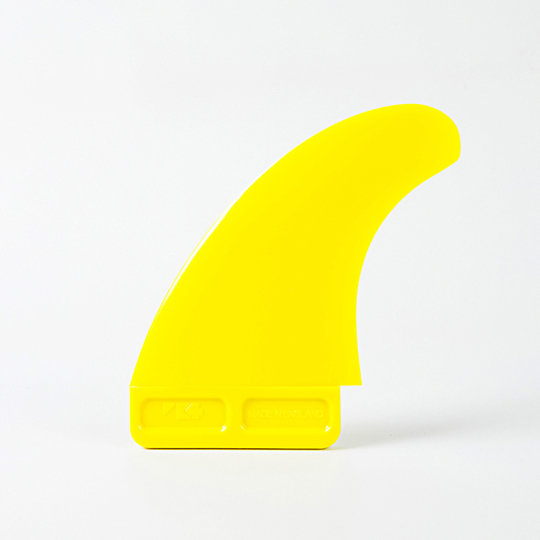 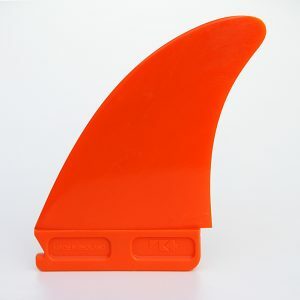 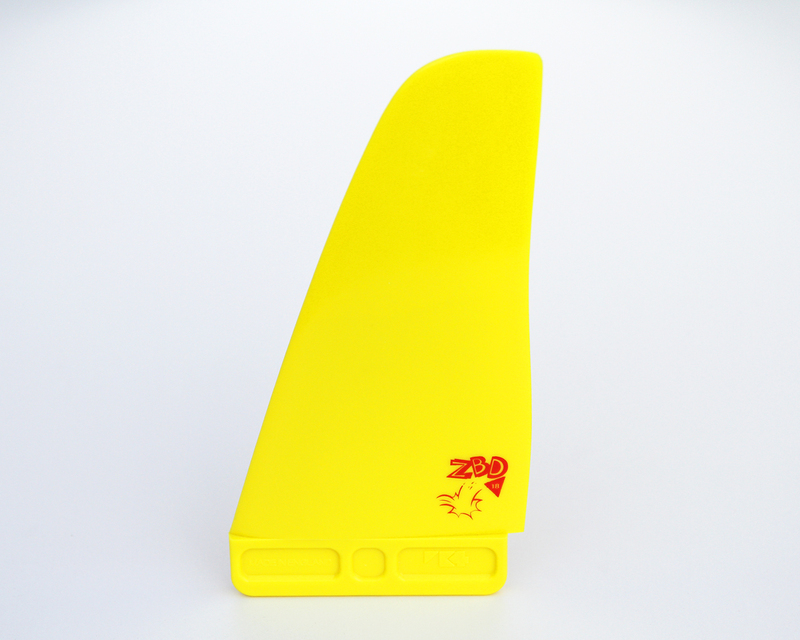 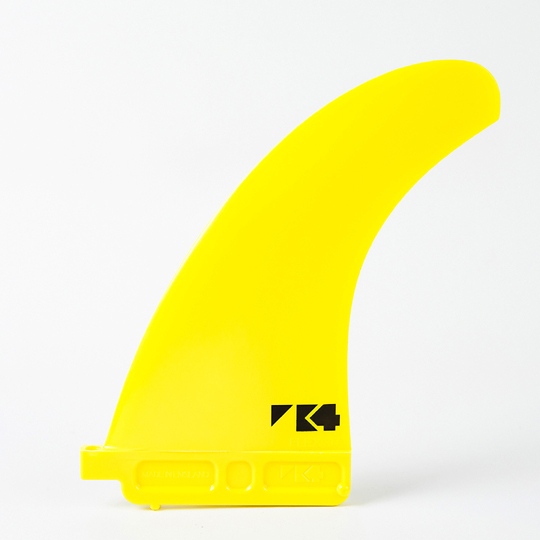 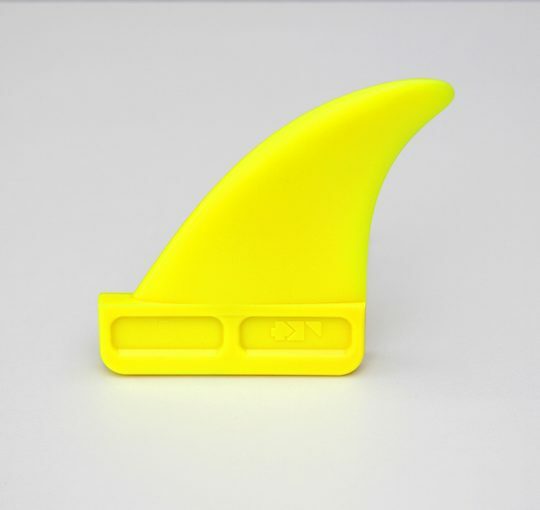 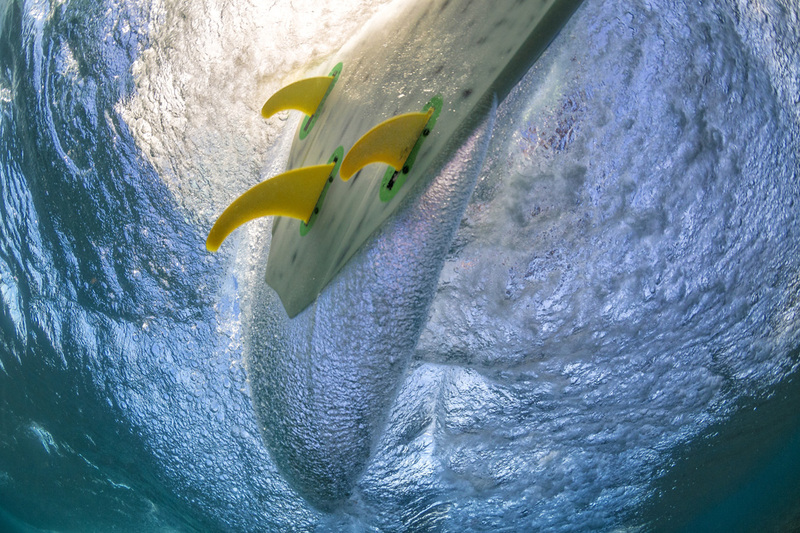 The 7cm Ezzy Asymmetric fin! 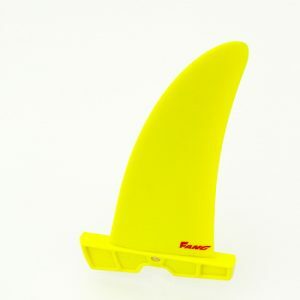 More power, more drive, more speed, less drag.